Learning dog grooming online is as effective as in-class dog groomer training. 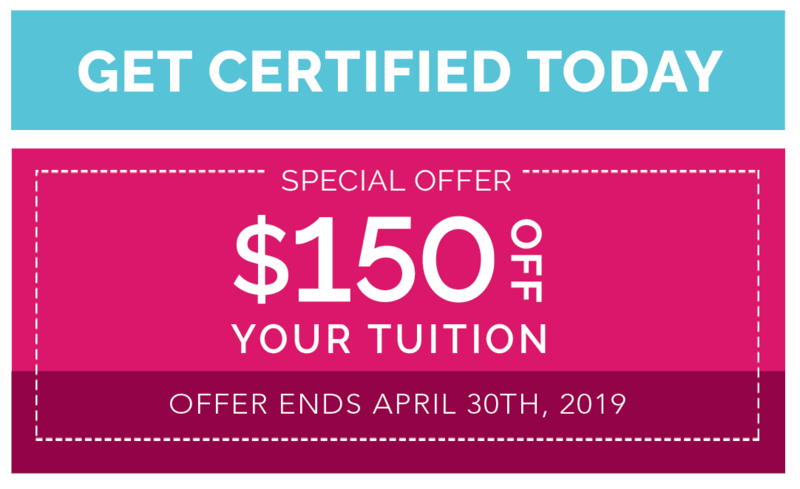 You’ll complete your training from home with practical and theoretical assignments, while receiving guidance from Certified Master Groomers every step of the way. Whether you are looking to advance your skills as a professional groomer, or looking for superior grooming training for your employees, QC has the right course for you. Your $150 discount will automatically be deducted from your payment when you enroll. Learn advanced styling techniques for every breed. Upgrade your professional skillset & advance your career! Groups of two or more are eligible to receive a 25% discount per person when you enroll. Contact QC’s Student Support Team to get started!